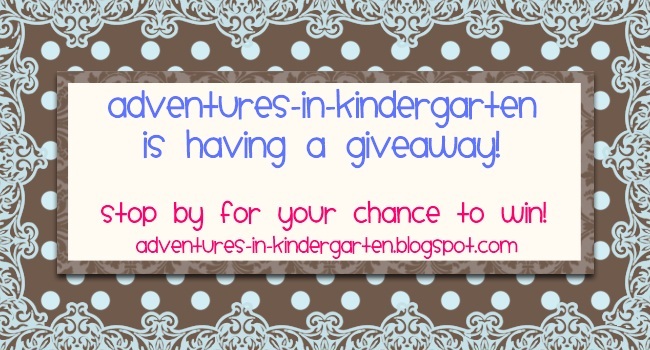 Adventures in Kindergarten: ENTER NOW! The giveaway ends in an hour and a half!!! 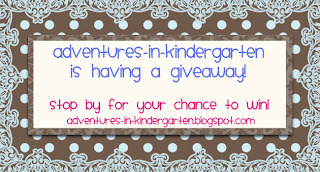 to win a copy of "The Ugly Vegetables"
my brand new Plants and Seeds Unit!